Indian Institute of Technology, Madras Alumni, Bachelor of Technology (B.Tech. 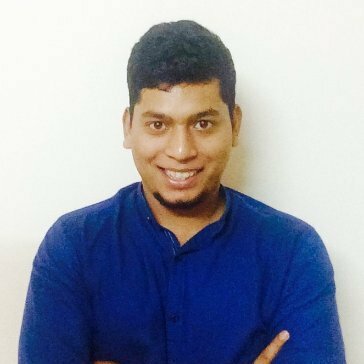 ), Mechanical Engineering Currently the Chief Product Officer & Founding Partner of Ather Energy It is a start-up which unveiled India's first smart electric scooter in February 2016. The Ather-S340 is a connected vehicle powered by lithium-Ion battery pack, featuring a digital touchscreen dashboard, has a light-weight aluminium chassis and offers a top speed of 75 kmph. Designed by Ather from ground-up, it’ll be the first electric scooter to be completely designed and manufactured in India.